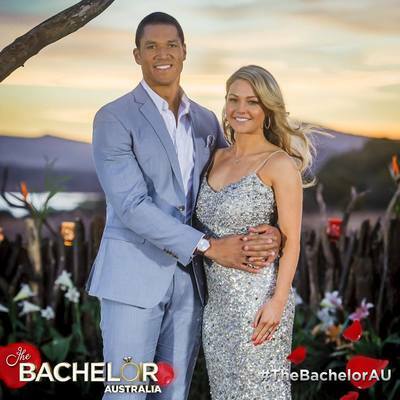 We did not have to watch the Australian series of the Bachelor this year to know what has occurred after filming. With proposing quite a large commitment in any girl’s eyes, I don’t think Sam or the rest of the nation thought it would be short lived. All girls who were on the show understood that their hearts were most likely going to be broken and that only one would end up with the bachelor. But who would have thought the winner would have their heart broken too. I don’t think anyone saw this coming, especially after the great relationship Tim and Anna (the Bachelor 2013 and the winner) continue to have. They are still madly in love and have taken the next step and moved in together. Weeks on, the Blake has been on television and in magazines telling his side of the story and what really went on. However, not many people are fooled by his actions. Knowing that you love somebody in such a short amount of time, while there are so many others around with minimal privacy is hard, however, Blake did not have to propose. Commitment is a very big step in life and should not be taken lightly. Blake has confirmed rumours that he is now dating second runner-up Louise Pillidge. They have since spent time together on a private holiday in Koh Samui enabling them to reconnect away from the media spotlight. Regardless of whom Blake has chosen, it is important not to hurt other people in the process just like Blake did. Thinking through his actions would have allowed him to stay out of the spotlight and move on to whom he truly loves without it being a circus. Whose side are you on? Team Blake or team Sam?